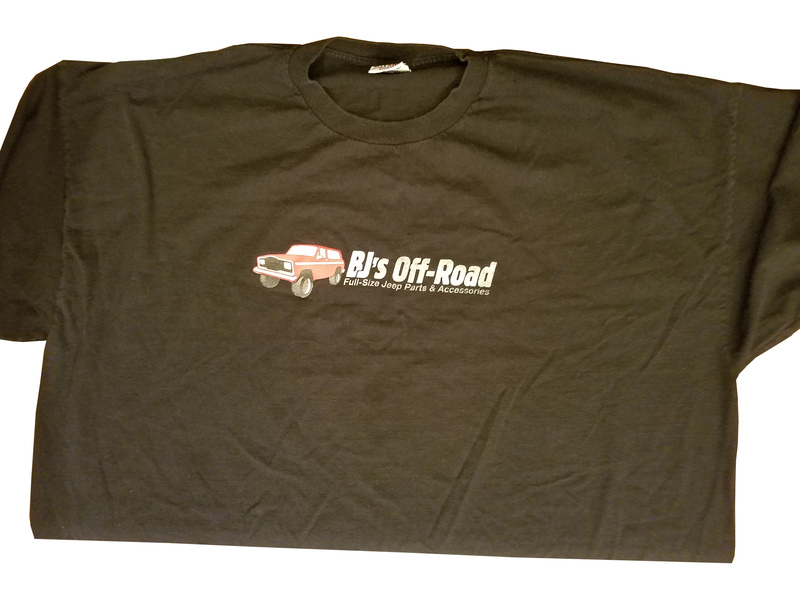 Home > Full-Size Jeep Goodies > Shirts > BJ's Off-Road T-Shirt! 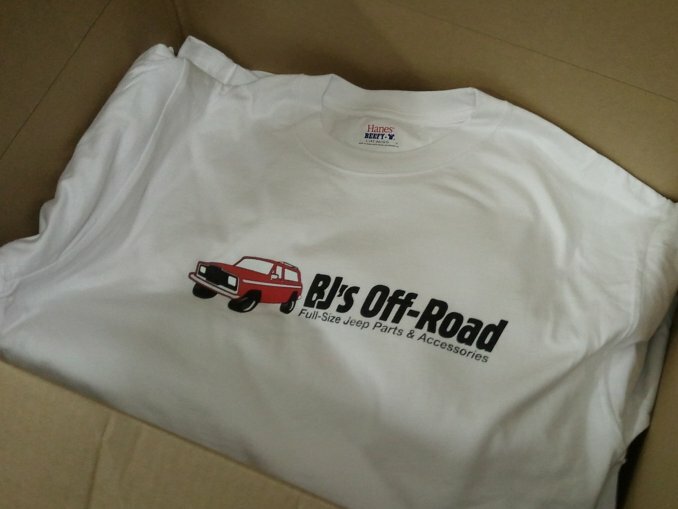 BJ's Off-Road T-Shirt with Artistic Cool Design. Impressive Graphics and a Cool Look! T-Shirt Made in the USA and printed in the USA!